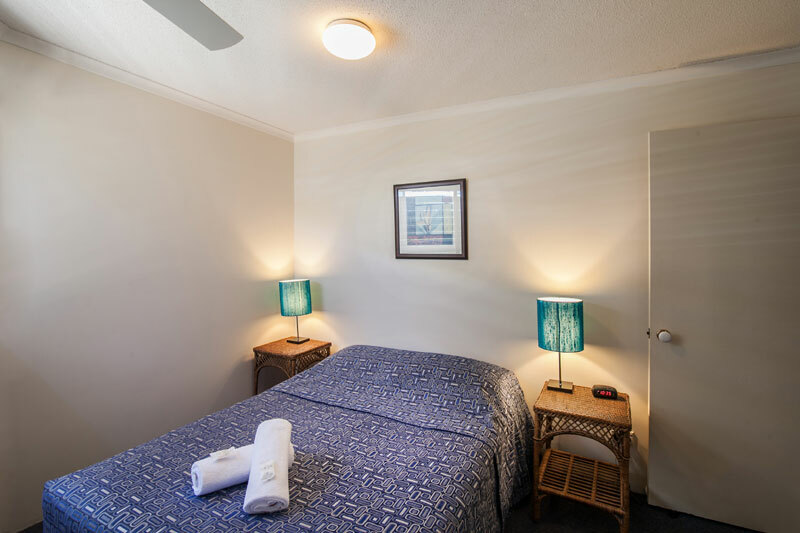 Centrally located,The Burlington Holiday Apartments features fully self-contained apartments. 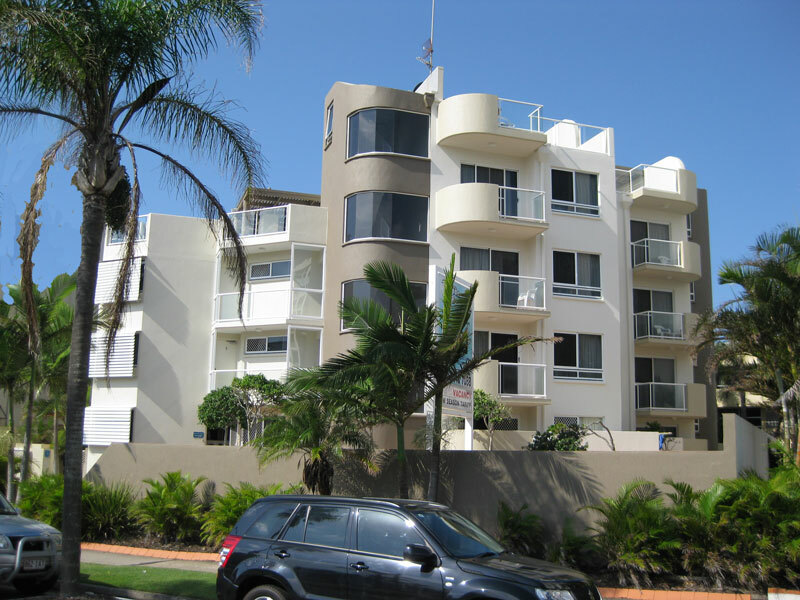 Just a short stroll to shops, international restaurants, surf & bowls clubs and patrolled beaches. All apartments have north-east facing balconies which overlook the heated salt water pool and tropical gardens. 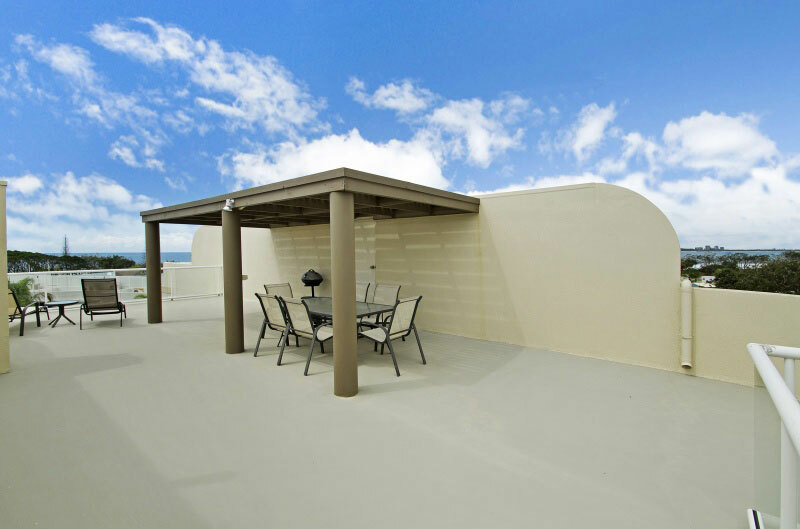 Our rooftop apartments have access to their own private sundecks with ocean views. The perfect destination for an unforgettable holiday. 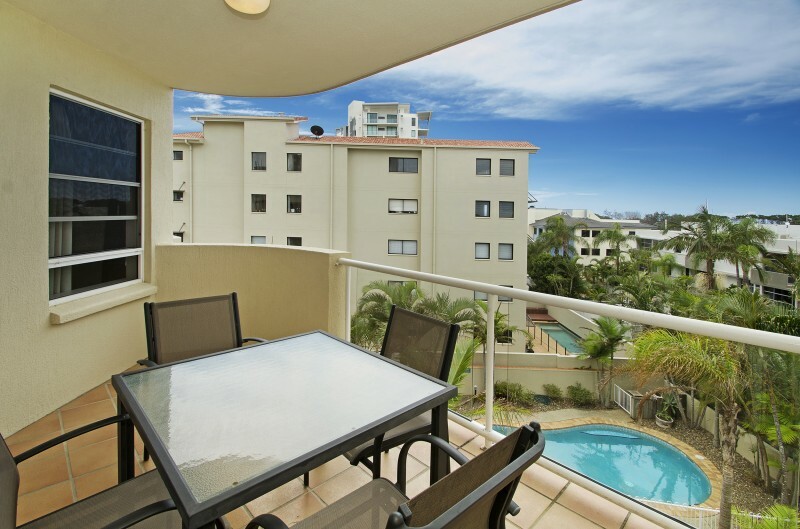 Fully self contained one bedroom air conditioned apartment with North-east facing balcony. 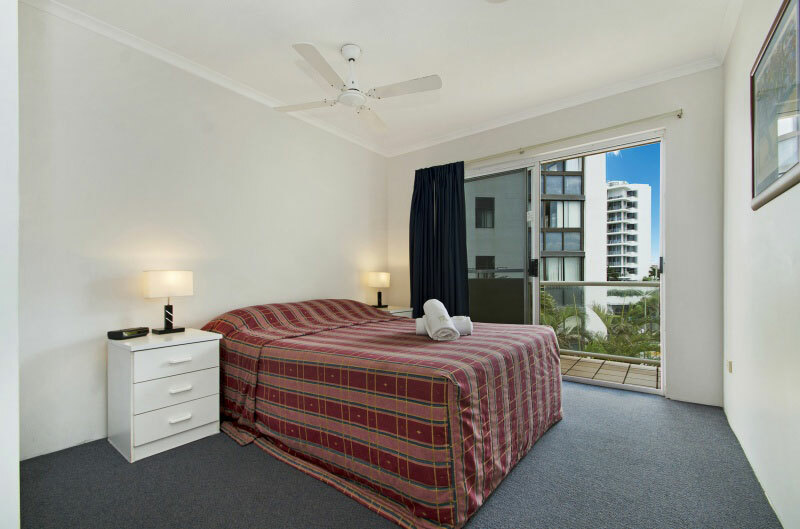 Apartment includes LCD TV, Cooktop, Dishwasher, Washing machine and Clothes Dryer. 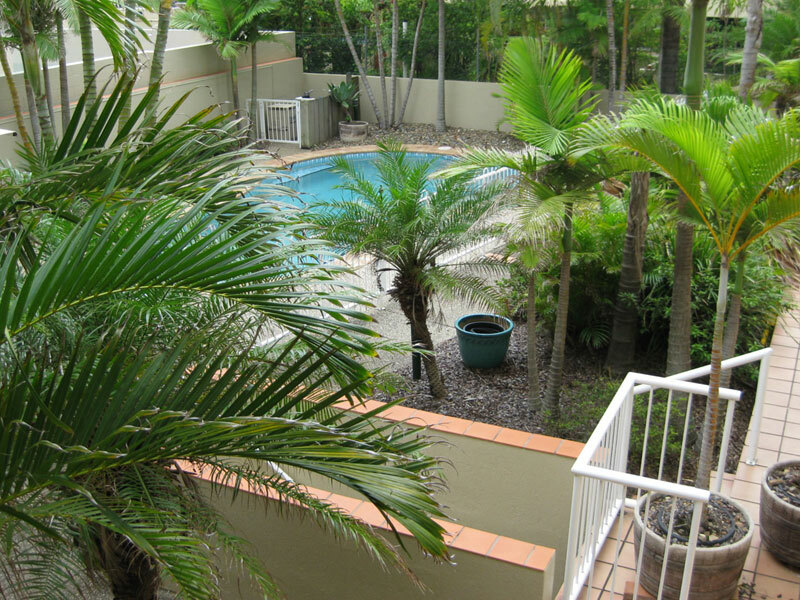 Fully self contained two bedroom air conditioned apartment with North-east facing balcony overlooking the pool and tropical gardens. 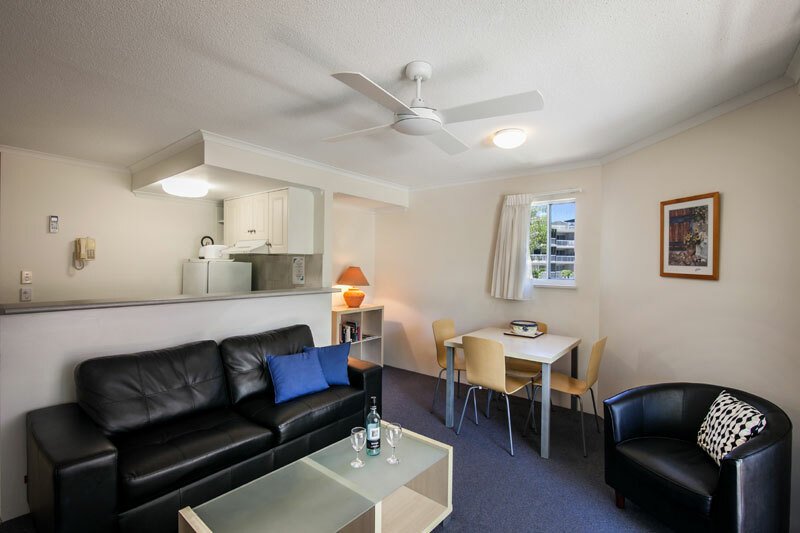 Apartment includes LCD TV, Cooktop, Dishwasher, Washing machine and Clothes Dryer. 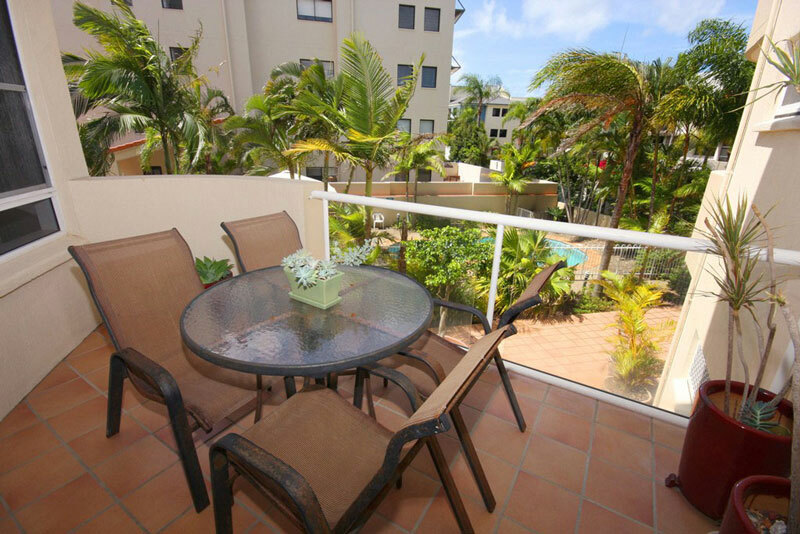 Fully self contained two bedroom rooftop air conditioned apartment with North-east facing balcony overlooking the pool and tropical gardens. 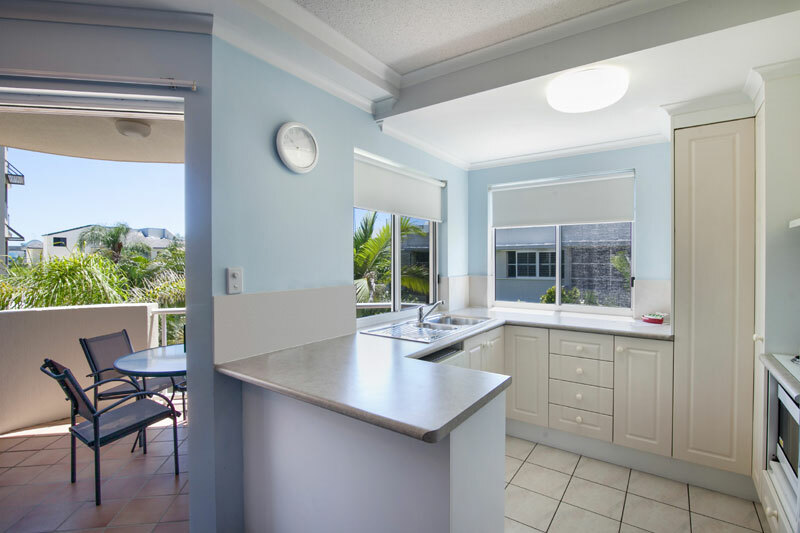 Apartment includes LCD TV, Cooktop, Dishwasher, Washing machine and Clothes Dryer. Fully self contained two bedroom ensuite apartment with North-east facing balcony overlooking the pool and tropical gardens. 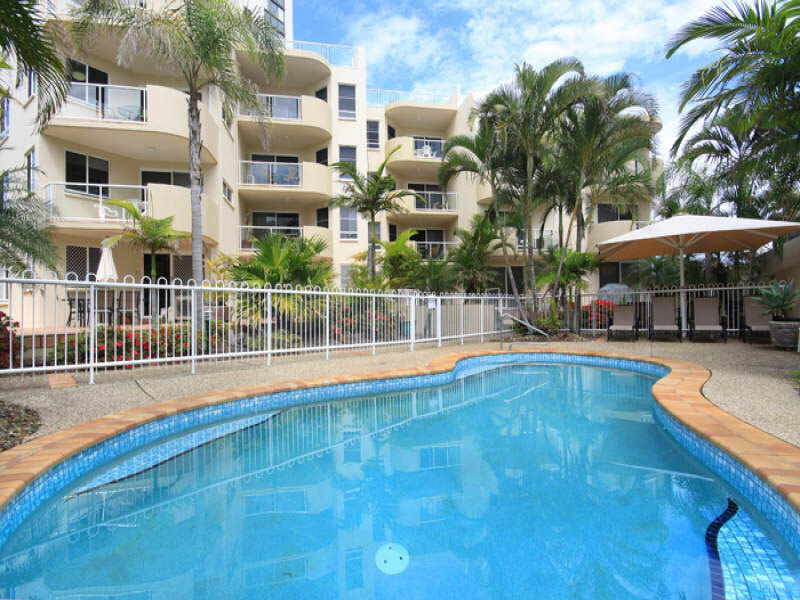 Apartment includes LCD TV, Cooktop, Dishwasher, Washing machine and Clothes Dryer. All but one apartment air conditioned. 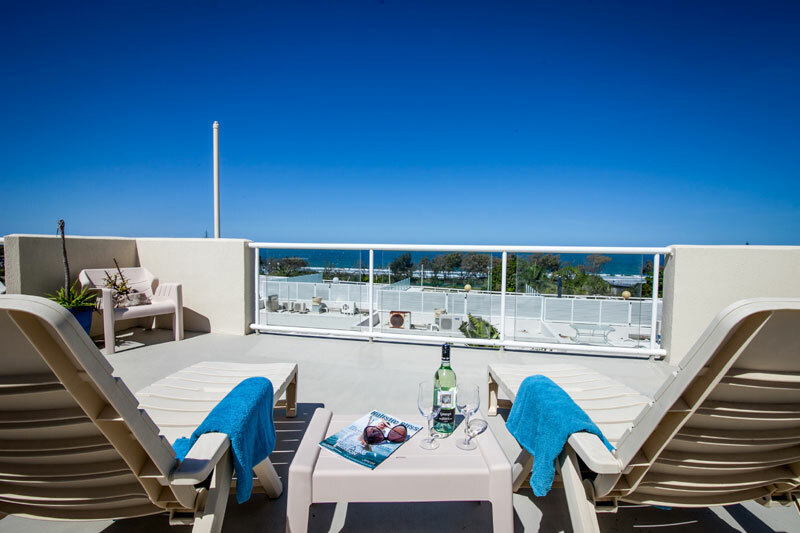 Fully self contained rooftop air conditioned two bedroom ensuite apartment with North-east facing balcony overlooking the pool and tropical gardens. 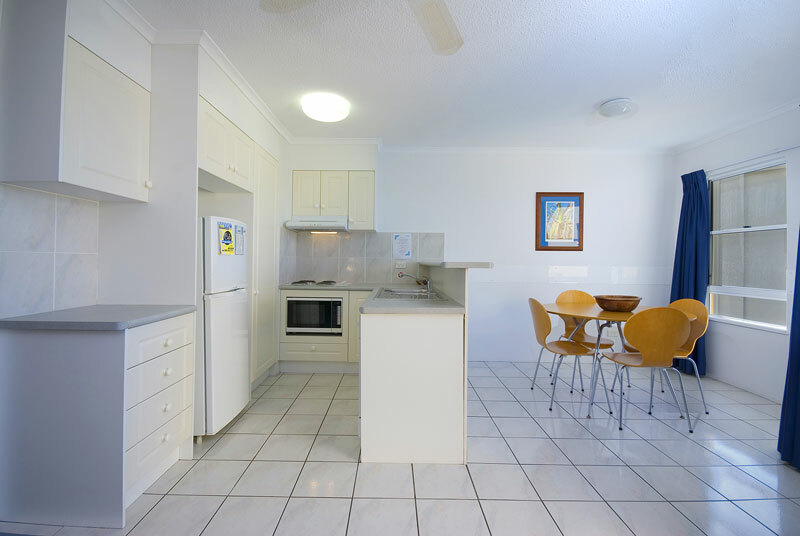 Apartment includes LCD TV, Cooktop, Dishwasher, Washing machine and Clothes Dryer.